Get ready to Laugh Out Loud (a lot!) 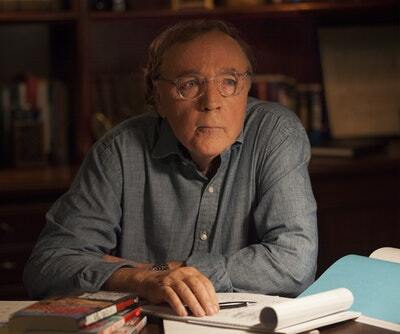 with James Patterson's newest illustrated middle grade story! Jimmy loves reading so much that he's inspired to start a book company for kids – run by kids. It's a big dream for a twelve-year-old boy – some would even say it's laugh-out-loud ridiculous! But that doesn't stop Jimmy from dreaming even bigger! His company will be as imaginative and fun as Willy Wonka's chocolate factory... with a Ferris wheel instead of an elevator, a bowling alley in the break room, and a river filled with floating books! He just has to believe in himself and his idea. And maybe win the Lottery. In this hilarious story filled with clever references to children's book favourites, James Patterson shows young readers that anything can be achieved if you believe in yourself no matter what! 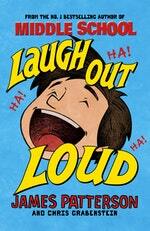 Love Laugh Out Loud? Subscribe to Read More to find out about similar books.